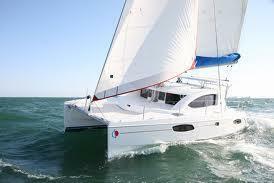 Perfect Catamaran For Everything Miami Can Offer! 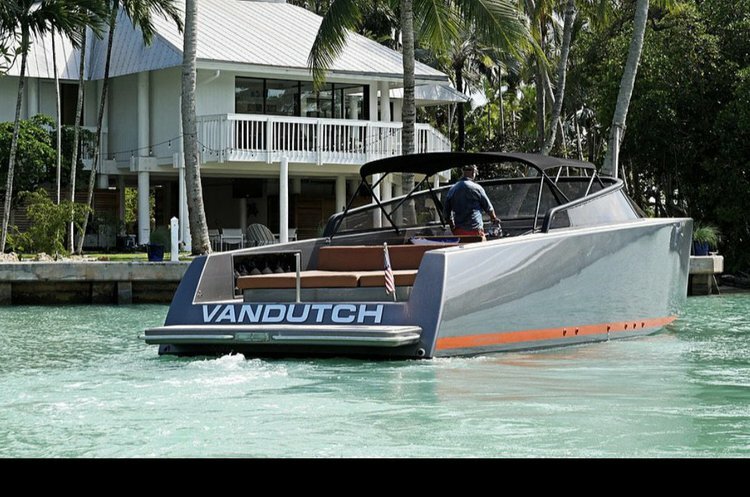 Yacht Party Rental - 44' Atlantis! 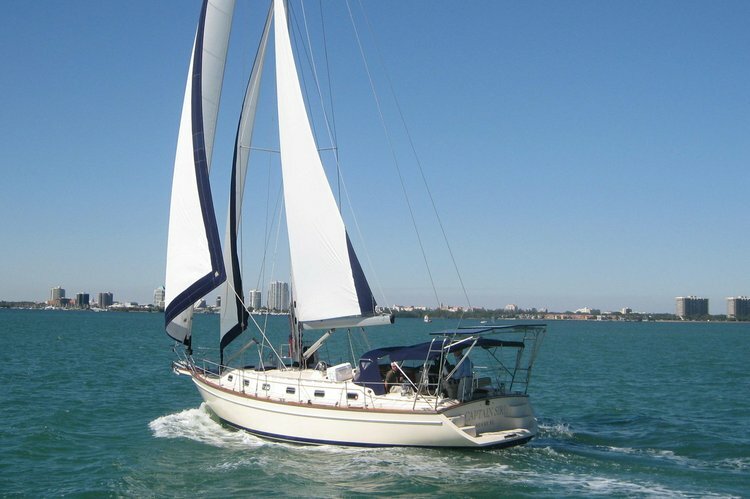 4 hr.Cruise on Beautiful Biscayne Bay ! 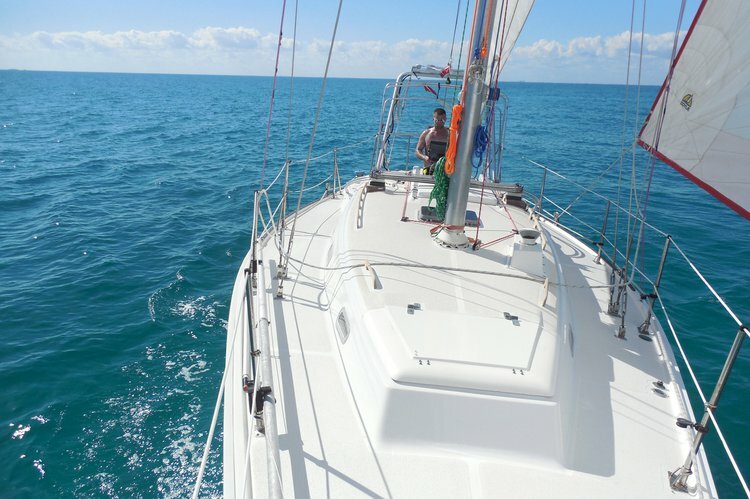 Try a Key Biscayne boat or catamaran rental - a fun day on the water is guaranteed! 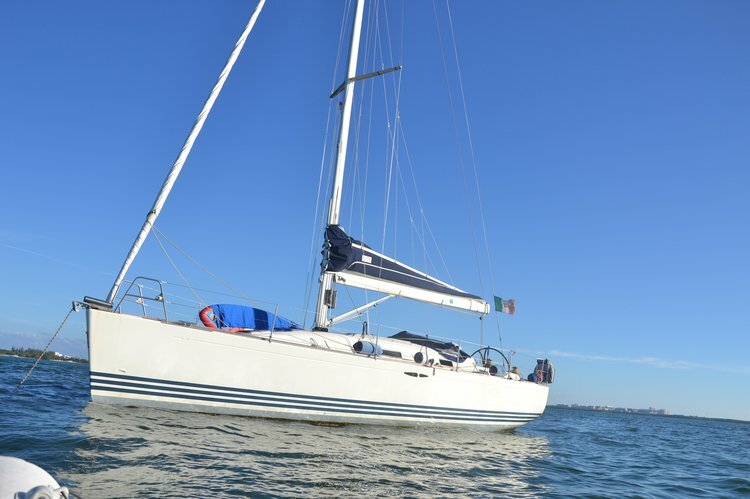 Key Biscayne is an island town south of Miami Beach and east of Miami, FL. From the beautiful beaches to the Ritz-Carlton resort, this little town is a miniature representation of the best that South Florida has to offer, all on a tiny piece of land. 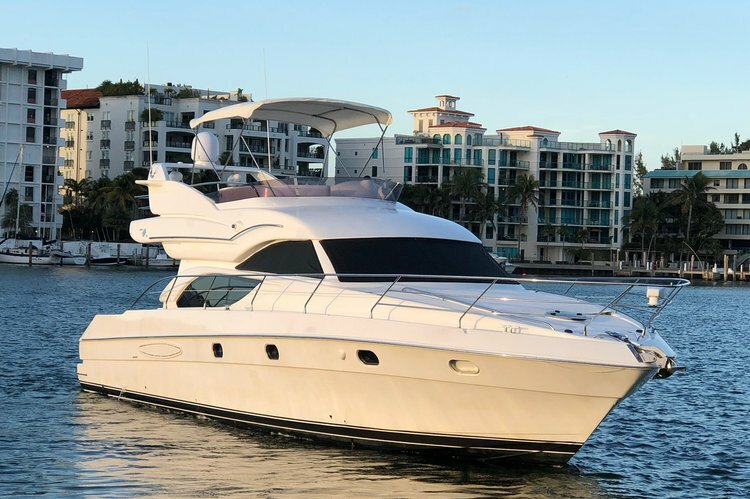 A Key Biscayne boat rental will give you the chance to explore two of South Florida’s major parks: Crandon Park to the north, and Bill Baggs Cape Florida State Park to the south. 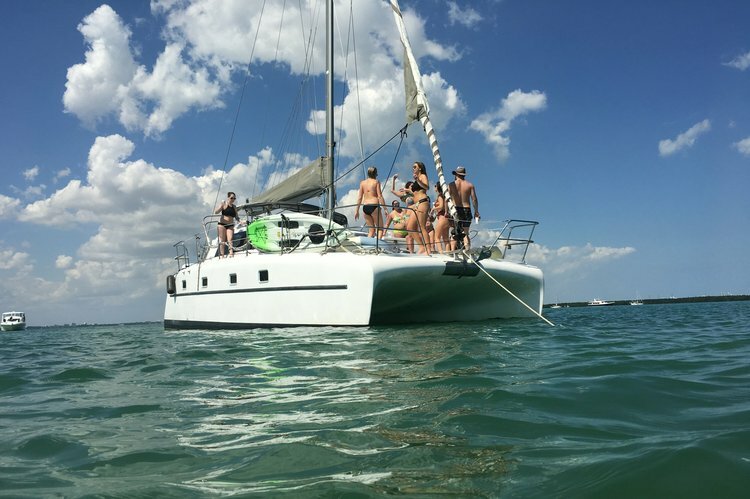 You might also consider a catamaran rental in Key Biscayne, and go snorkeling the nearby barrier reef, boasting of marine life. 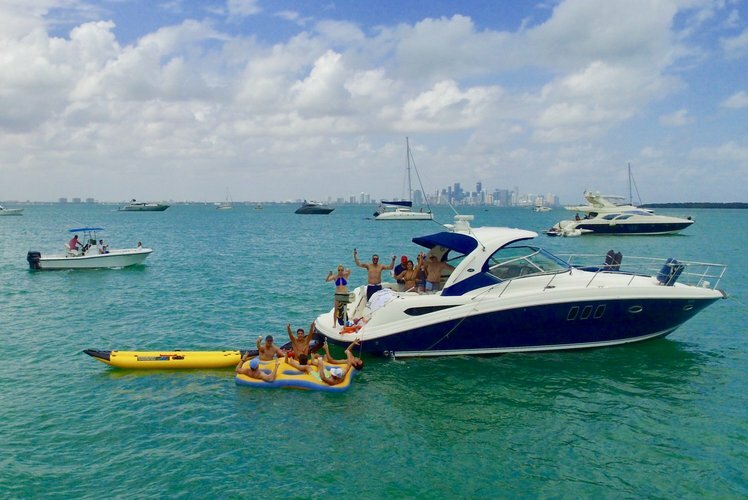 Before you start planning your boating adventures in Miami, make sure you check out our top selection of things to do by boat in the area. 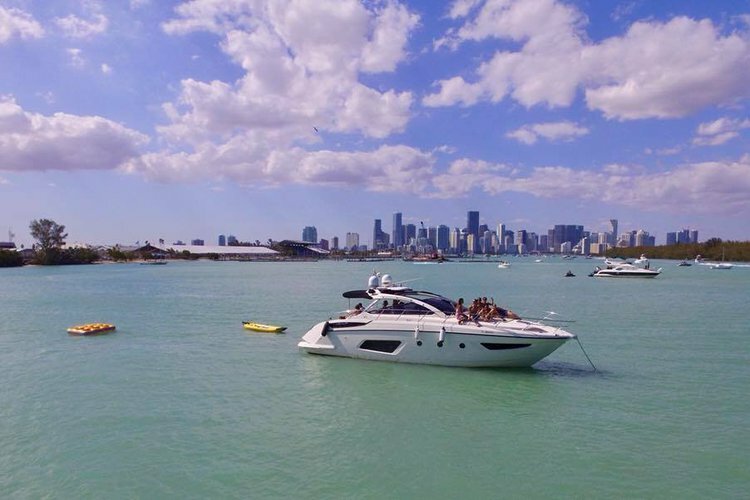 Search through our vast inventory of boats available in Miami and Miami Beach, pick your favorite and book in minutes. 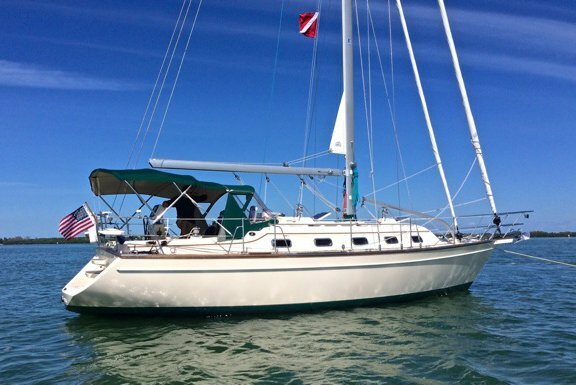 Our team also recommends a boat rental from Key Biscayne, FL if you intend to go for a longer sail to Key West. 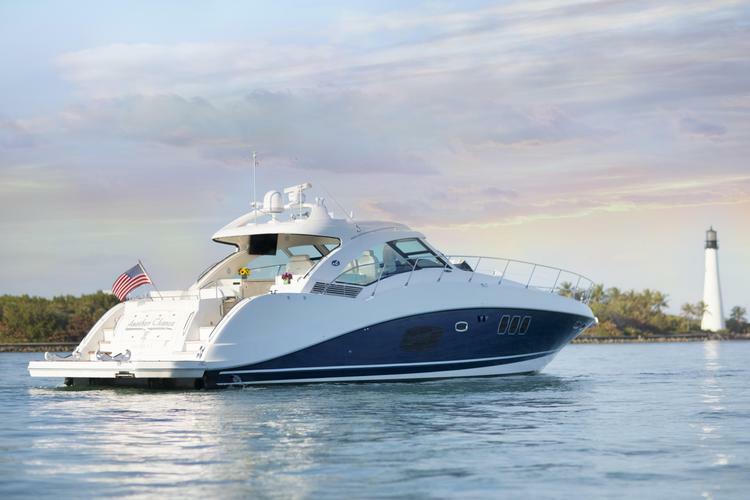 Our concierge team is here to help you rent you dream boat in South Florida. 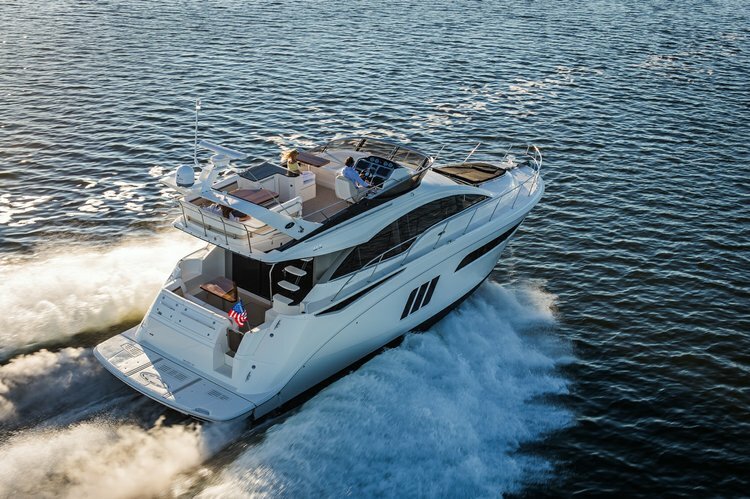 Should you want to ask for more details about your boat rental from Key Biscayne FL, please send a direct message to the boat representative, or reach out to us on live chat.